The Contractors Association of Will and Grundy Counties' Scholarship Chair Becky Fallin, president of RHL Insulation and Firestopping Inc., has announced the association's annual scholarship program is accepting applications for 2019. Since the program's inception in 1996, the association has awarded well over $100,000 to deserving scholars pursuing degrees in the construction field. A total of nine scholarships were awarded in 2018. Applicants must be the son or daughter of an owner or full-time employee of a CAWGC member company or the son or daughter of a Will/Grundy union building tradesperson who will be attending college full time in the fall of 2019, or who is a full-time college student pursuing an undergraduate degree. A construction-related major and a "C or better" average are also required. The application deadline is March 15, 2019. An interview will be required for all first-time finalists. Recipients will be announced in April. Scholarship requirements and the application are available on the association's website at www.CAWGC.org. 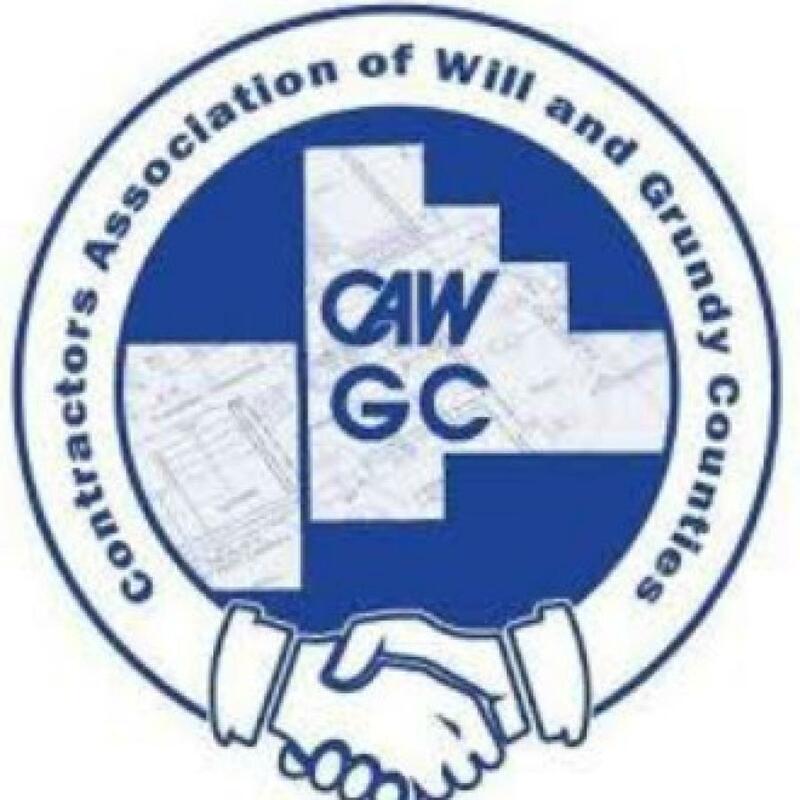 The Contractors Association of Will and Grundy Counties is headquartered in Joliet, Ill.